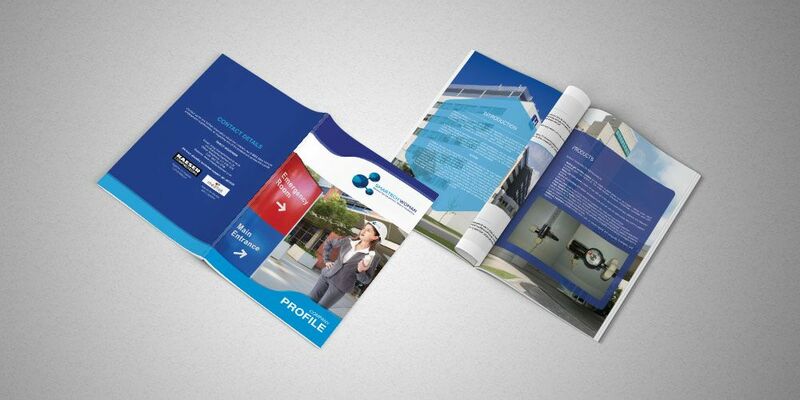 All in all, a company profile is a visual experience of your valued business. A company profile can project the distinct quality and services that an organization is offering. Hence, having a company profile can be instrumental in assuring existing clients and stakeholders about the worthiness of the organization and at the same time it can also attract new clients and investors, thereby boosting organizational growth. A company profile is a quick look into a business, allowing diverse groups of people to get a general idea of what the business products or services are, its target market, its unique strengths, its track record, and whether it is a good entity to do business with. 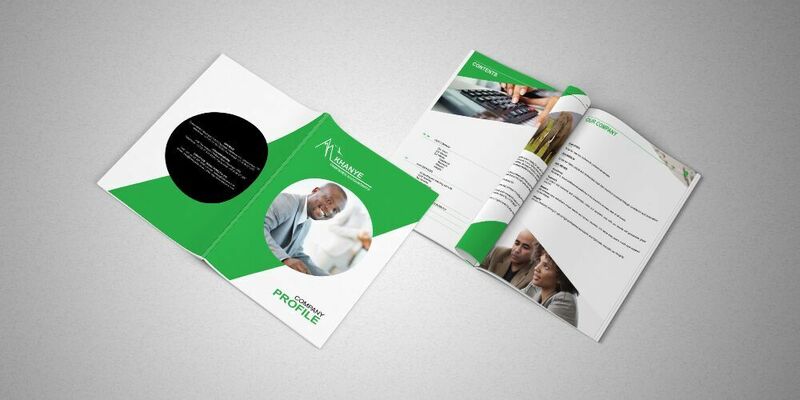 Apart from stating facts about a business, company profiles should go beyond that. It should be well-written to convey the predominant values and corporate culture that lends the organization its distinct character. At Softillion, we assist in creating a professional brand flow and structure for the business through the view of your company profile. ATTRIBUTES OF A GREAT COMPANY PROFILE DESIGN? At Softillion, we ensure your company profile is a test taste of what it would be like to work and communicate with you or your business. Your language, energy and tone of voice should have the same feel either it’s in the written or spoken form. 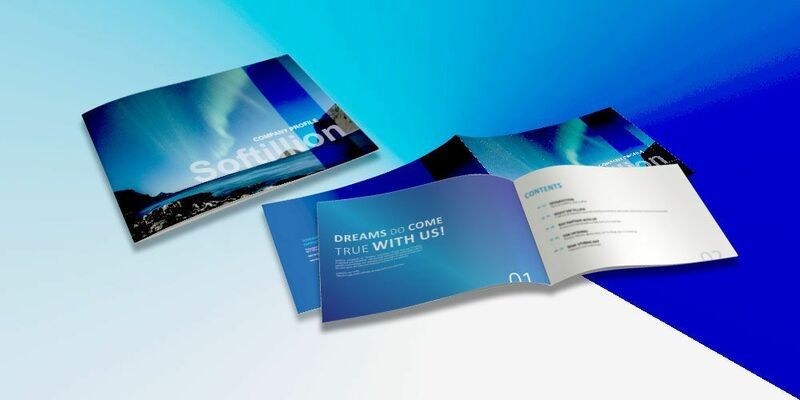 With creative design elements, our design experts strategically highlight your unique value proposition. One thing that cannot be duplicated or copied is you and your people, your experience, talent, knowledge and traits. 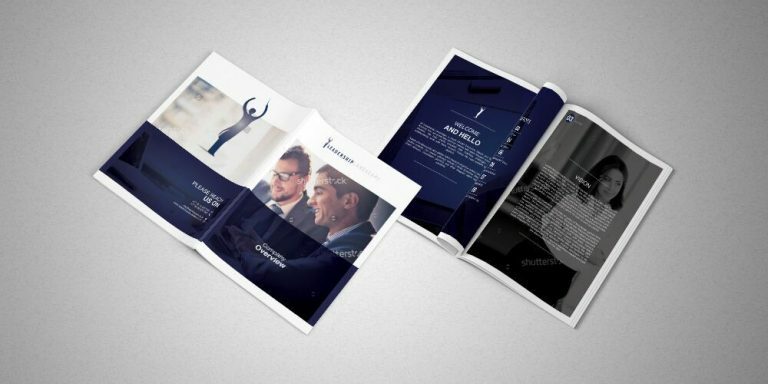 Ready to discuss your company profile design?